My favorite U2 song that begins with O is October. It is the title song from one of my favorite albums. October is my favorite month, my birthday month. To me, October symbolizes the changing of the seasons and the beginning of my favorite time of year. 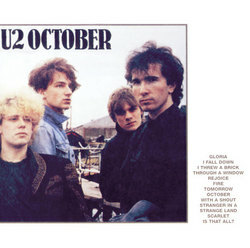 So I love U2’s October. It is a haunting song that says that even though things have changed, you still go on. It may a short song, but October‘s lyrics are powerful! 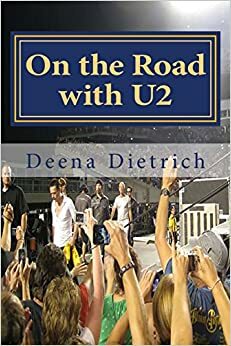 What is your favorite U2 song that begins with O?